Is it a ball of fluff? Or is it a puppy, a kitten or a bunny? If your child wants to know, they’ll have to take the time to look a little deeper. 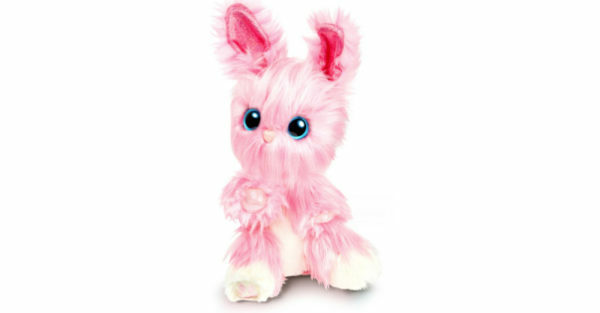 Introducing the “Scruff-a-Luvs”, the latest creation from Little Live Pets. A scruffy, forlorn looking little ball that reveals its true identity after your child spends a little time washing, drying and grooming it. The driving force behind the Scruff-a-Luv idea is the promotion of pet adoption, over buying new pets from a shop. With animal rescue shelters already being overcrowded across Australia, this little creation couldn’t come at a better time. And what an important message these darling little fluff balls are sending to children. Encouraging them not to judge something harshly on first glances and that, with a little time and love – they can discover something beautiful. Each Scruff-a-Luv comes inside a box along with their very own collar and name tag, adoption certificate, brush and hair clips. It can be washed over and over again, and even be played with outside or in the bath, just like a real pet – minus the vet bills which makes it even better! 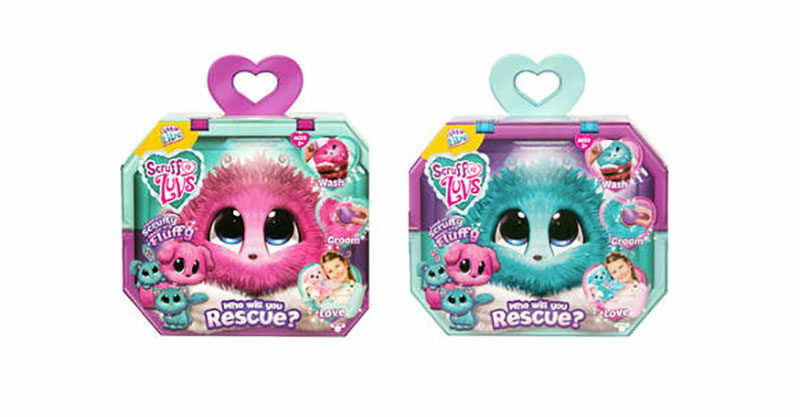 Scruff-a-luvs are available at Big W and Kmart and retail for $25.